Solutions to conflict appear when each person is genuinely understood. Communicating openly helps couples resolve conflict and restore intimacy. Answers to the problems that appear to follow us are often found by looking within. Problems never expressed can never be resolved. Confidential psychotherapy by video-conferencing is available for clients who are unable to attend in person. 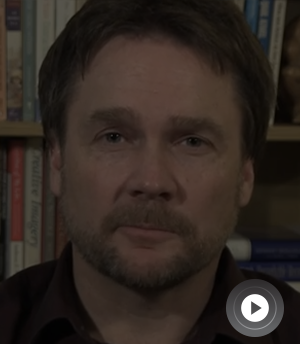 Stephen Douglas has provided healing and support for individuals, couples, and families for over twenty years as a family counsellor and psychotherapist. Individual psychotherapy helps address issues of depression, anxiety, stress, anger and addiction. Learn to communicate without blame and build the foundations for a healthy relationship. Validating every family member’s needs while helping each communicate more effectively. Learn to express needs and feelings effectively while improving your understanding of others. Stephen offers dynamic in-house workshops to help employees learn to communicate effectively. Supporting personal growth through encouragement, affirmation and valuable alternative viewpoints.